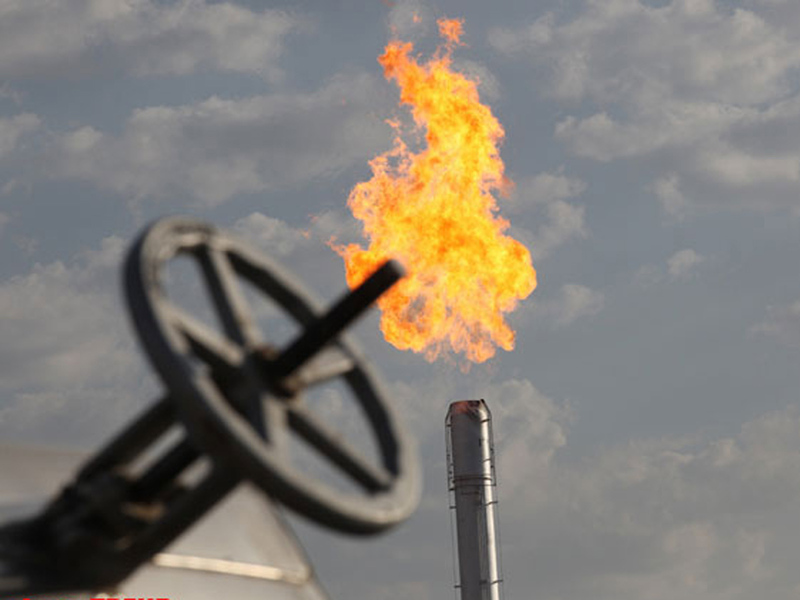 Serbia sees Azerbaijan as a potential cost-effective source of gas imports, Trend reports referring to a document from Energy Agency of the Republic of Serbia. The document argues that apart from Russian gas imported by Gazprom as the dominant supplier of natural gas to the countries of South East Europe, a "potentially cost-effective source of natural gas in the Republic of Serbia, as well as in the region of South-East Europe, is natural gas from Romania", as well as from Azerbaijan. Furthermore, LNG from Greece and Turkey are listed as potential sources, and gas from Iraq, Iran and the Mediterranean Sea are identified as hypothetical alternative sources. Moreover, AERS maintains that the construction of an entry point into the Hungarian transmission system from Serbia will enable importing of natural gas from various sources which would have a positive effect on competition on the Hungarian natural gas market. Azerbaijan is currently implementing the Southern Gas Corridor project, which will be able to transport gas to South-East Europe and Balkan region via interconnectors.